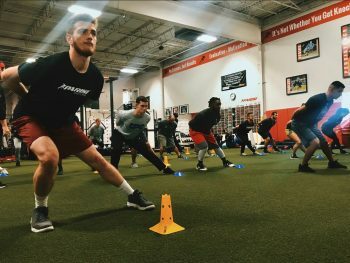 Welcome to the Parisi Speed School of Schererville! 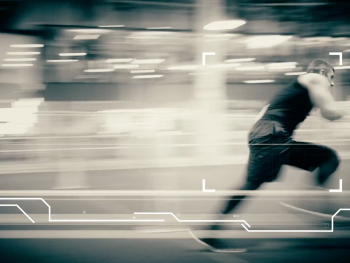 We build athletes by providing them with a foundation of our signature training methods for building speed, strength, power and flexibility and teaching them how each applies to their specific sport. We build athletes in a positive training environment that empowers, educates, motivates and inspires. 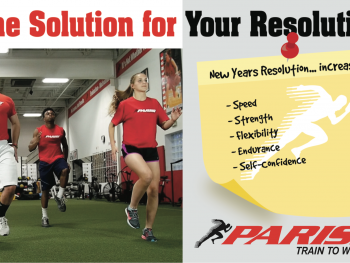 Why the Parisi Speed School of Schererville? Over the last 25 years, more than 600,000 kids between the ages of 7-18 have come through our doors. 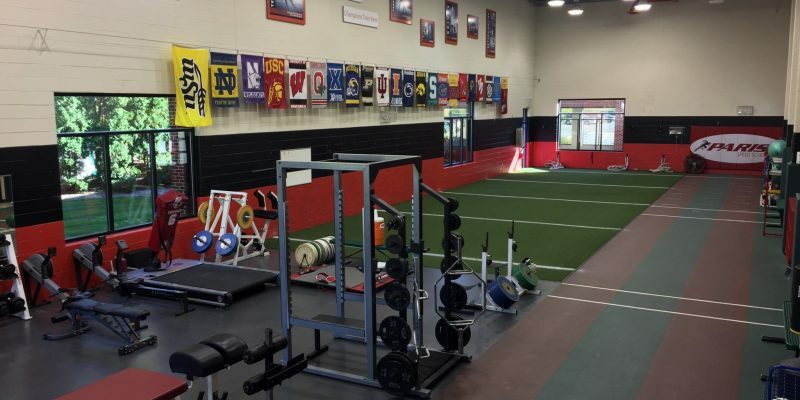 We have trained over 130 NFL Draft choices, as well athletes who went on to play at the collegiate level. 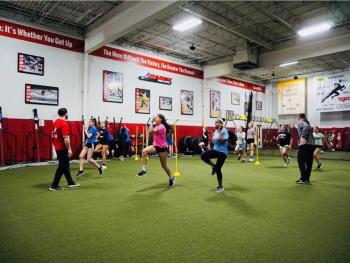 By enrolling in Parisi, you are not only helping your child take their game to the next level on the field, but are starting them on a journey toward increased fitness and health off the field. 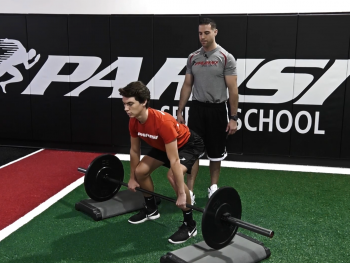 The Parisi Speed School Sports Performance Training for Student Athletes works with athletes of all ages. 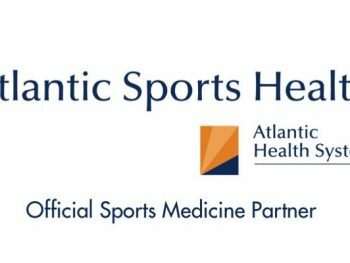 Regardless if they are a beginning athlete, seasoned athlete, or simply want to learn how to be active and healthy. Our signature Youth Training System ensures every athlete reaches their full potential, regardless from where they are starting. Being a part of an 8,000+ member Medical Fitness Facility, owned by Franciscan Health, we recognized a need to serve the youth in our community in the same manner we have served adults for over 40 years. The Mission and Values of the Parisi Speed School perfectly align with our Franciscan Values as we strive to make an impact on all children regardless of ability or economic status. 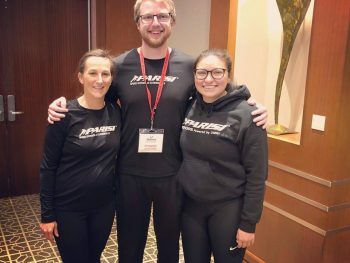 We truly want anyone that walks in to feel that “no one sits the bench at Parisi.” Since opening our facility in 2008, we have been able to impact several hundred athletes each year through our training and community involvement. Our greatest joy comes through empowering children to accomplish their goals and dreams. Our environment and staff help build self-confidence and make everyone who walks through our doors feel like they are a part of our family.